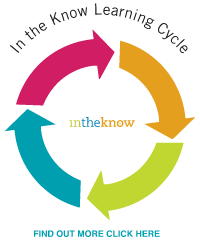 In the Know is a professional Winnipeg based sales training company. The hallmark of every vibrant organization; the process of continual improvement is fundamental to a company’s profitability, growth and longevity. We work side-by-side with our clients to enhance their leadership, sales and customer service efforts. Our goal is to improve their customers’ experiences and boost their bottom line results.